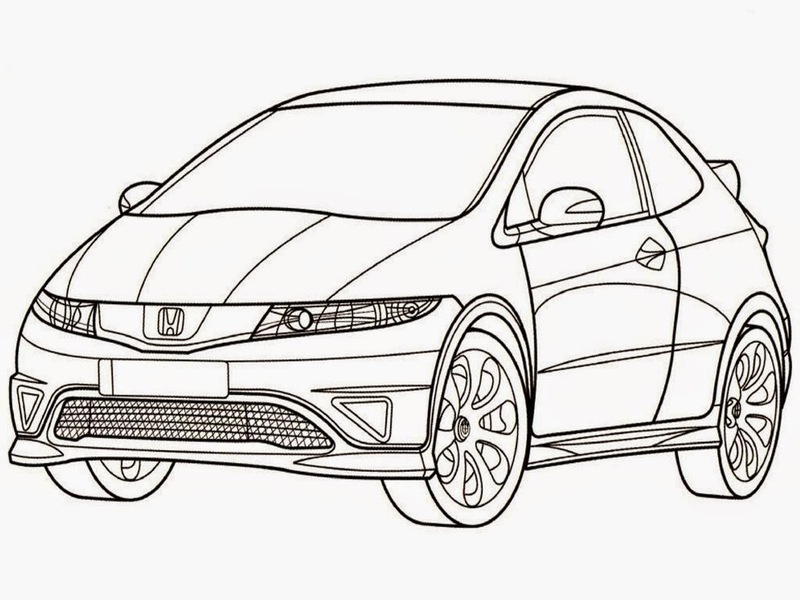 Before you downloads Honda Civic Type R coloring pages, let me tell a little about this car. Honda Civic Type R is the highest performance version of the Honda Civic made by Honda Motor Company of Japan. It features a lightened and stiffened body, specially tuned engine and upgraded brakes and chassis. Red is also used in the interior to give it a special sporting distinction and to separate it from other Honda models. 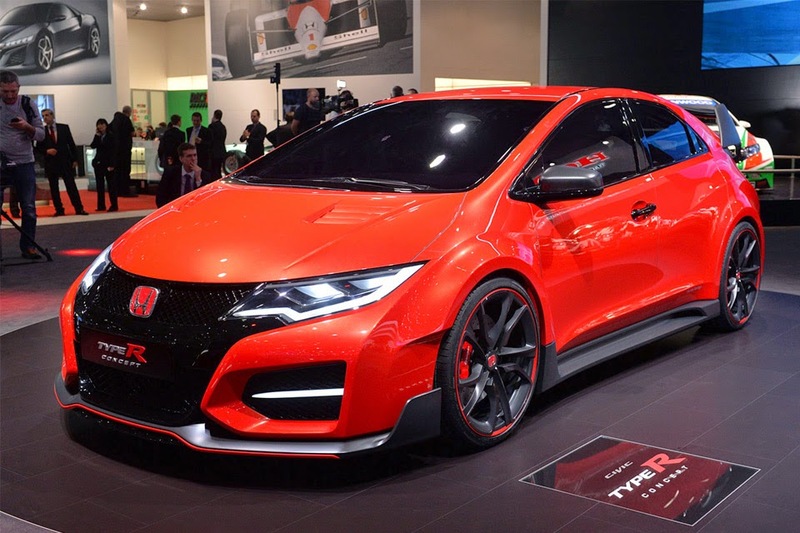 In Japan, there is a one-make series of Honda Type R cars where privateers can purchase an off-road Type R and compete in a series championship which is a stepping stone for many aspiring racing drivers.